Silverlight Viewer for Reporting Services is the only product on the market which provides the ability to view Reporting Services reports in Silverlight applications. 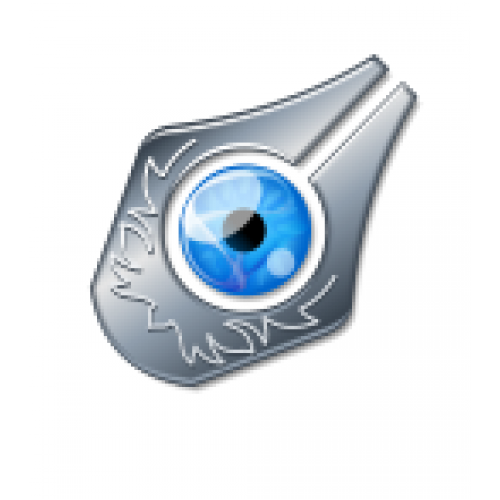 This is a native Silverlight control that easily integrates into any Silverlight application. Thus, it is possible to use the whole set of features which are, as a rule, available in the classical desktop applications, including dynamic scaling and smooth panning with animation, interactive sorting, search and so on. 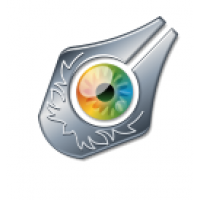 Silverlight Viewer can be used in applications, run directly in Web browser, and in the out-of-browser mode. Now you can open reports directly from your computer without the use of Internet browser. Now you can display in Silverlight Viewer for Reporting Services drilldown reports. Drilldown reports can be expanded or collapsed to show or hide summary or detail data. A drilldown report displays a toggle (+) for any summary group, row, or column for which the Visibility properties are set. WYSIWYG report preview in web browsers. Forget about viewing reports via the Web as HTML and PDF documents that don't provide high quality of representation. With Silverlight report viewer you will get precisely displayed reports, the same reports you see in Win Forms. Pages are provided in vector format; it provides the ability to zoom in any report area without loss of quality. The use of parameters for the display of the necessary information allows you to get quick access to the needed data.